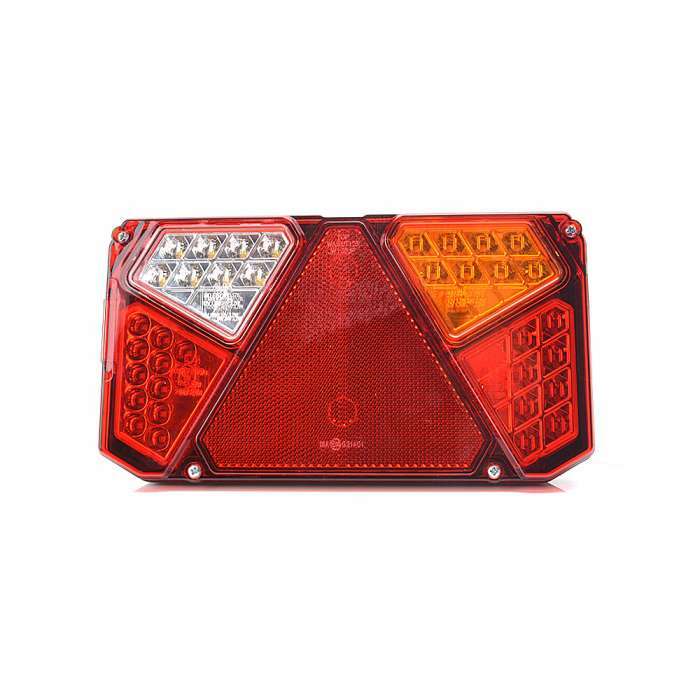 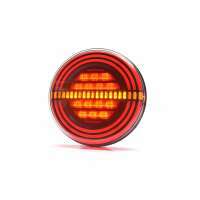 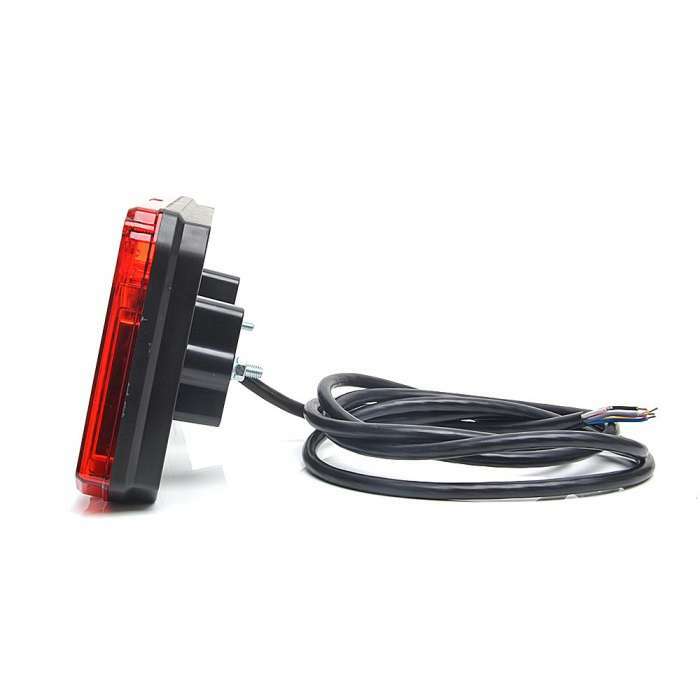 Multifunctional LED rear lamp (Right side) - Reverse, fog, direction indicator, position light, brakes. 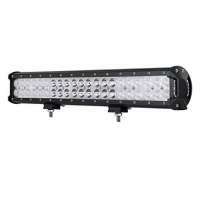 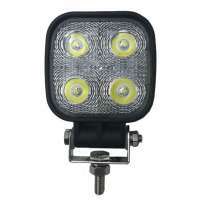 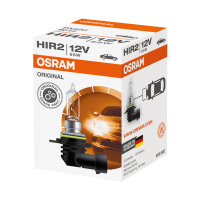 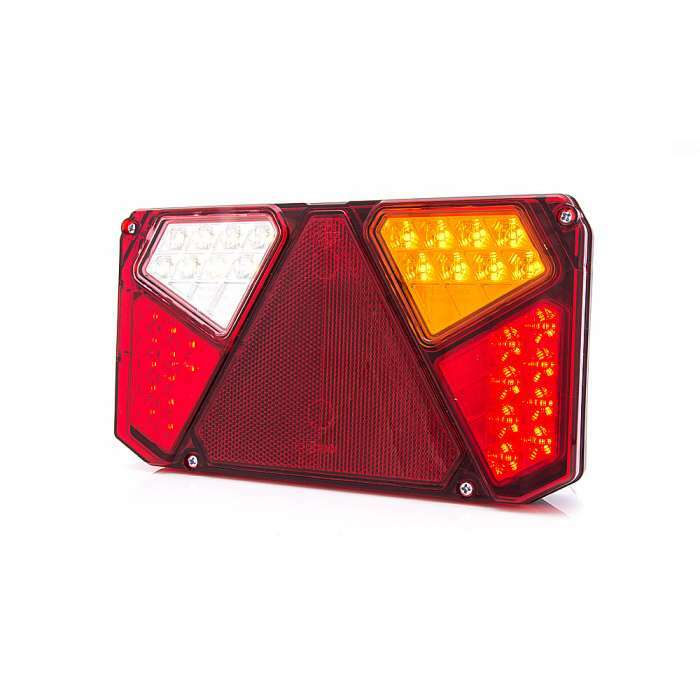 The new series of diode W138 rear light clusters is characterised by innovative construction and characteristic look. 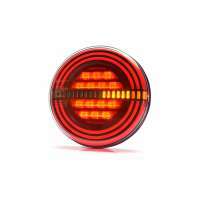 The new shape of position lamp makes both lamps recognisable and highly visible on the road. 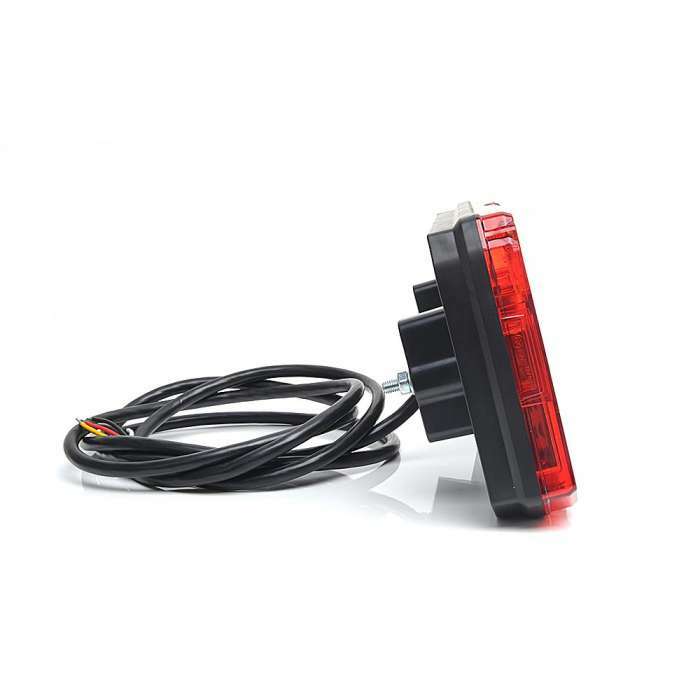 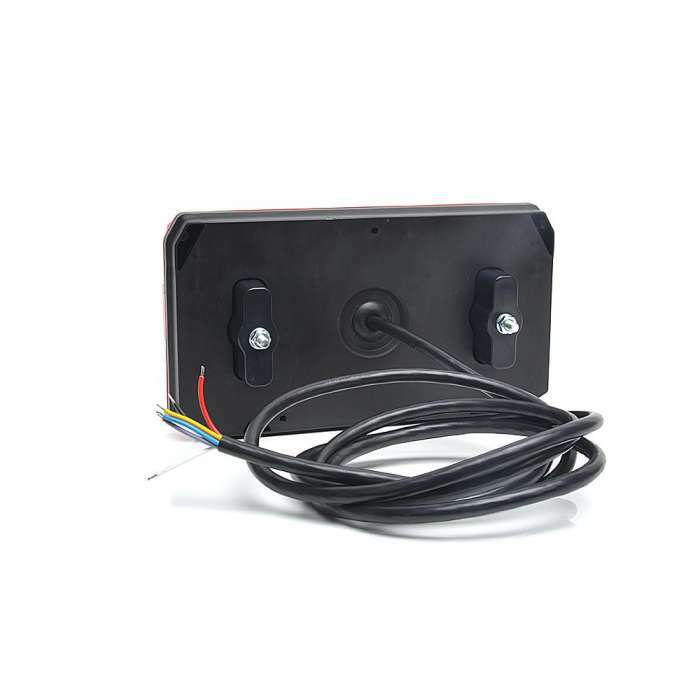 The LED position lamp modules are made of a special compound thanks to which the particular lightning points are not visible and it is only possible to see the shape and a pleasant to the eye glow with a neon-like effect. 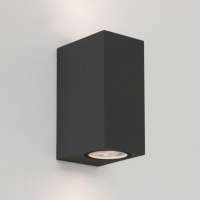 These are probably the best-looking lamps available on the market. 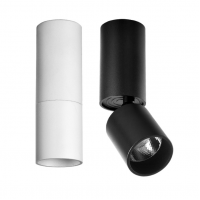 The lens and the casing are made of a high quality compound which is resistant to scratches, temperature and UV radiation. 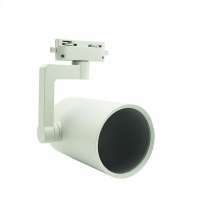 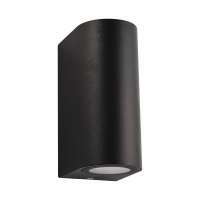 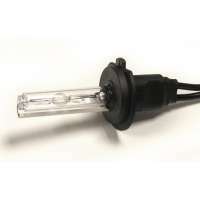 Moreover, the lamp has electromagnetic compatibility. 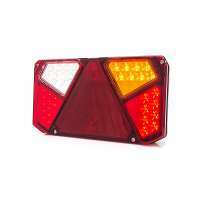 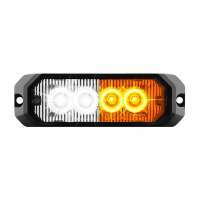 The W138 series with a hexagonal reflector is designated for vans, truck and tractors with semi-trailers.